Passengers are stranded, facing a tough time as SpiceJet has canceled its morning Bengaluru and Afternoon Mumbai flights from Belagavi on Wednesday(Dec 17) as well. On Tuesday(Dec 16) as well all the 3 flights were canceled and no exact reason was told. As of now the morning and Afternoon flights have been confirmed canceled but no one is sure whether the evening flight to Bengalauru will fly. 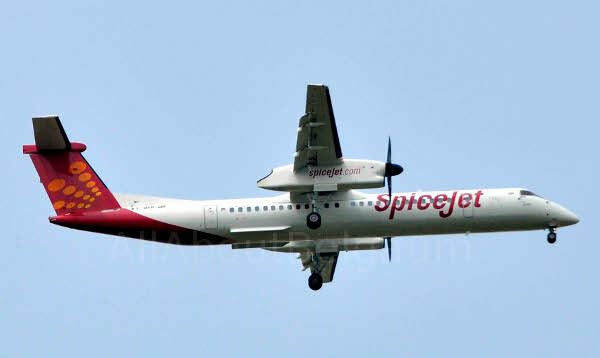 The aviation ministry’s decision to allow cash-strapped SpiceJet to operate flights — without even having money to buy fuel for its flights — cost thousands of passengers dear on Tuesday. The low cost carrier (LCC) operated barely a handful of its truncated schedule of about 239 daily flights. Analysts feel that it may be too late to save SpiceJet unless the promoters pump in hundreds of crores.